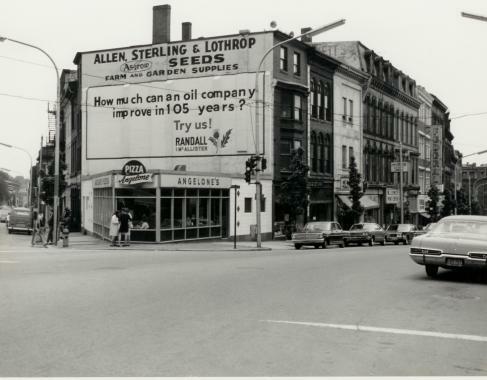 In 1911, Allen, Sterling & Lothrop opened a farm supply and seed store on Exchange Street in Portland, Maine, later moving to the triangle at Federal and Middle Streets. 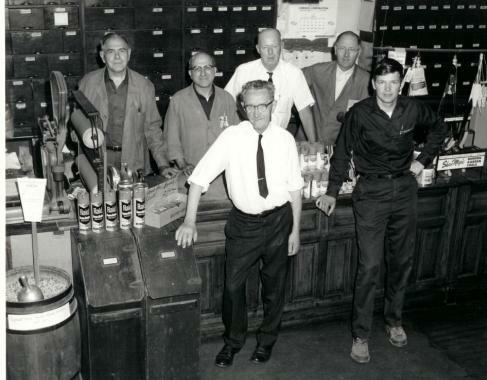 In 1969 we lost our Middle Street shop to an urban renewal project in Portland. This was truly a “blessing in disguise” because it allowed us to relocate to our current location on Rt.1 in Falmouth, Maine. Over the years we have evolved into what we are today– a four season garden center, seed house and nursery. 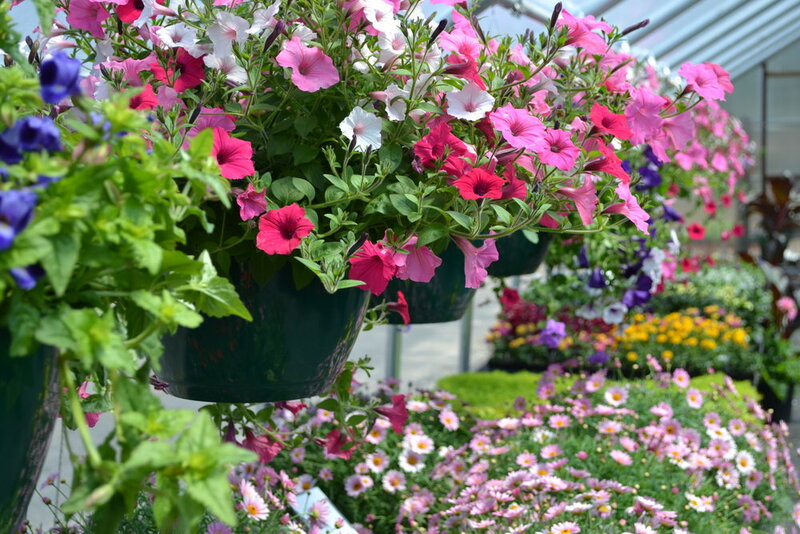 Our wholesale department serves the needs of the greenhouses and garden centers in southern Maine and parts of New Hampshire as well as supplies Maine's many landscapers. We welcome your visit to our retail garden shop, greenhouse, and expanded nursery where you will find a large selection of accessories for your garden and home. 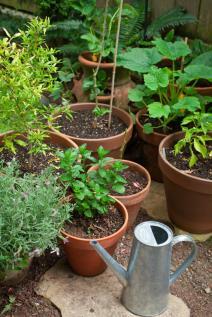 You will also find gift giving for your gardening friends fun and easy.